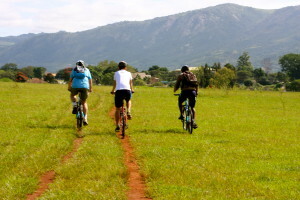 Friday morning I went on a mountain bike trip with Swazi Trails around the Ezulwini Valley. We were lucky that the weather was amazing compared to the last couple of weeks. Together with Charlie from the USA we started our journey by riding smoothly on our bikes through the valley. Our first stop was by Lobamba-‘The Shabeens’, where we met some of the community people who were brewing some homemade beer called ‘Umcombotsi’ in which we were offered. 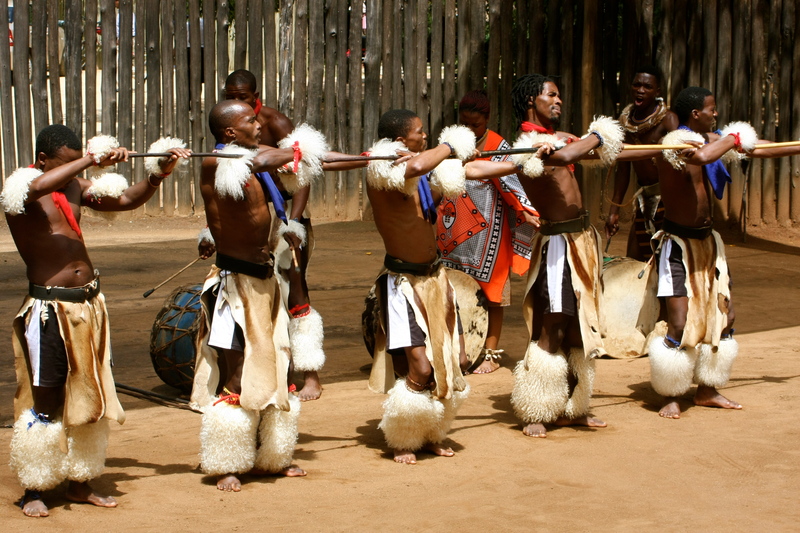 This I liked as it really gave me the feeling of what it is like to be in a Swazi village. After a couple of minutes we cycled in the direction of the Queen’s Royal Residence where our guide shared some interesting stories about the late king Sobuza 2nd and his wives. Moreover he explained how the royalty has evolved over the last hundred years. After this we headed to a little sawdust factory and our guide explained why sawdust is important in the communities of Swaziland and how it is manufactured. 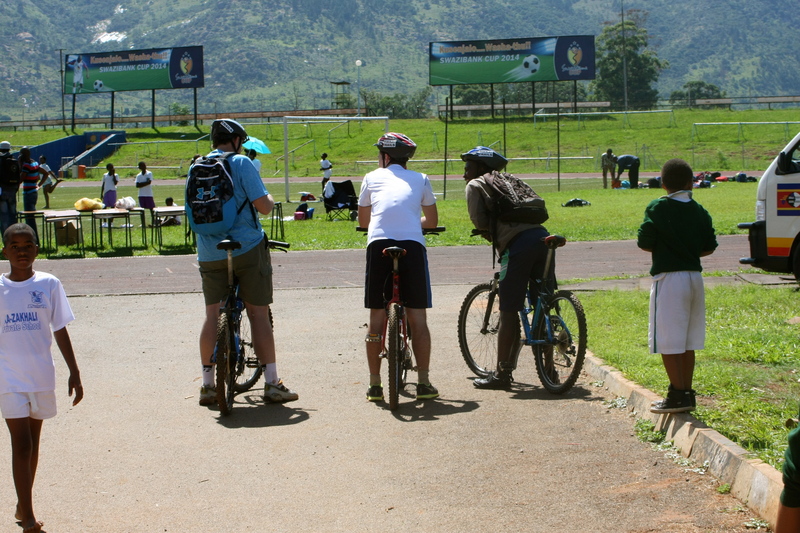 With the sawdust still on our hands we cycled to the National Stadium of Swaziland known as ‘Somholo Stadium’. There were people all over the place as there was The National Primary School Championships taking place. 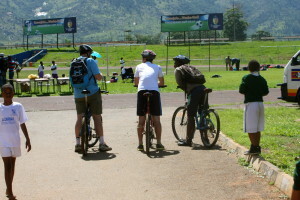 Children from all over Swaziland were competing against each other in multiple athletic disciplines. Our guide gave us the opportunity to interact with the youth. 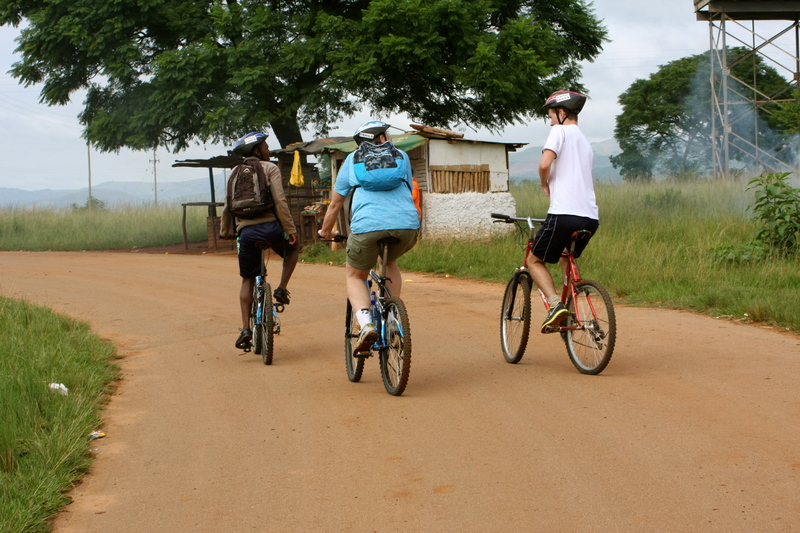 Cycling along the Old Mbabane/Manzini Highway MR103 to the cultural village was an experience on its own. When we got to the cultural village we went to the amphitheater where our guide told us good stories about what the cultural dances were and are used for and when. At the start of the dance my focussed was mentally dragged into the dance as it was performed with so much passion, power and energy. 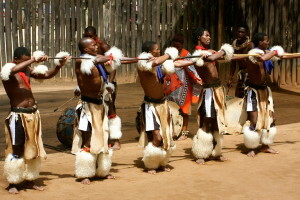 After the dance we were guided around the cultural village to see the typical Swazi way of life back in the days up to date. 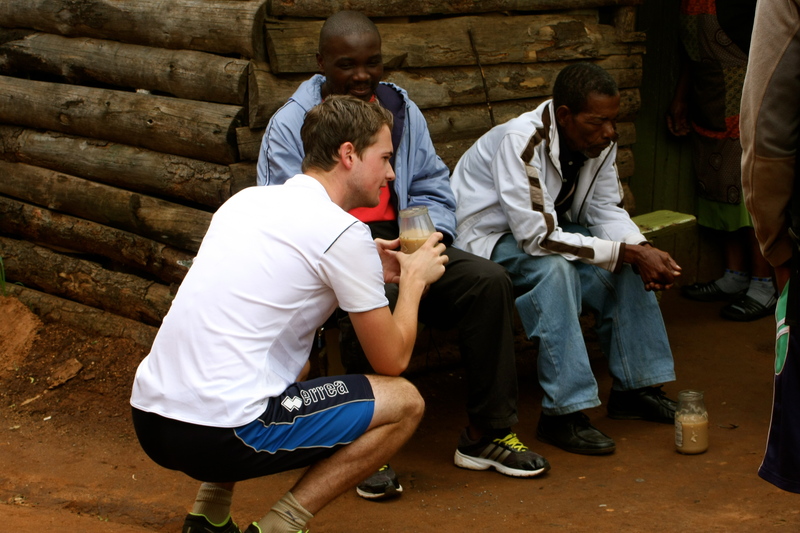 It was interesting to learn about the structural layout of a Swazi homestead. After the tour, we took a short hike to the Mantenga Falls, in which the guide shared a brief history about its origin. 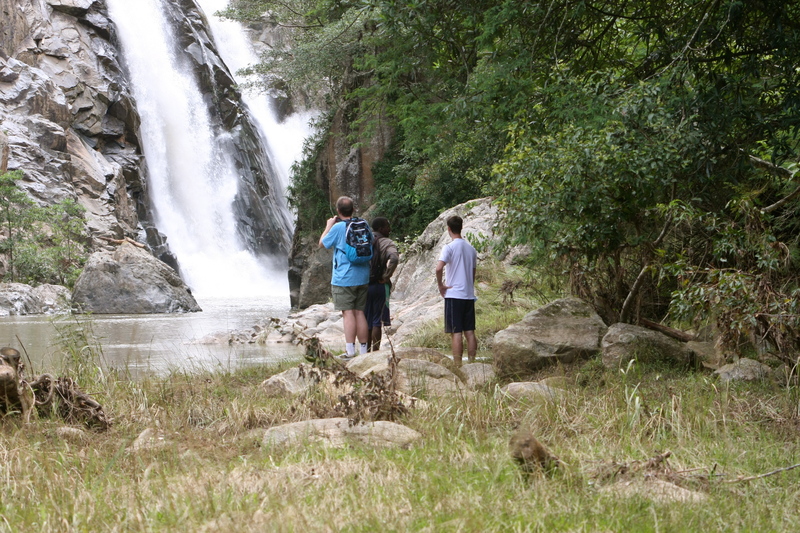 Unfortunately we could not get really close to the waterfall, because the water level was too high. Nevertheless it was a stunning view and I enjoyed being surrounded by nature and culture. 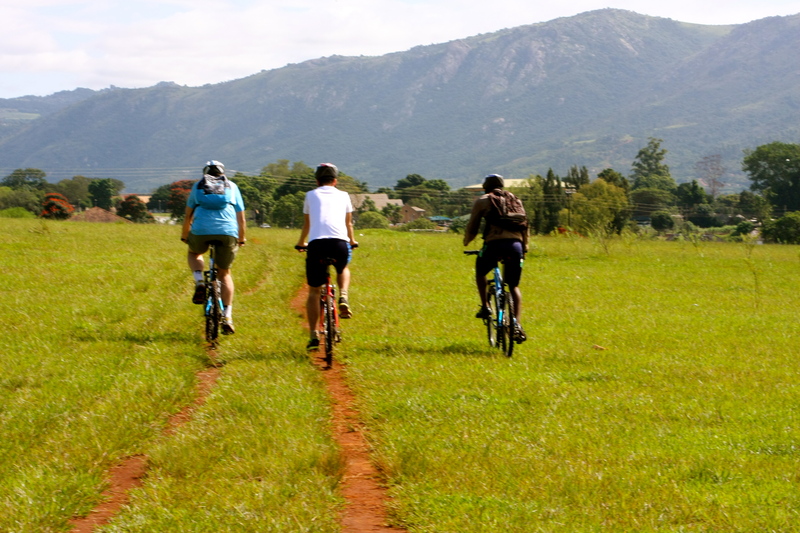 In conclusion, my biking journey has been an all-round experience that has added more value to my stay in Swaziland. 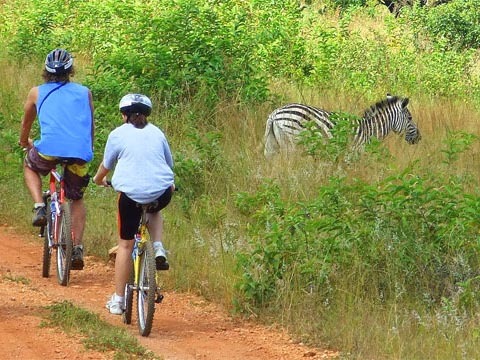 I have been on many bicycle tours around the world and Swaziland’s biking tour has been one of my favorites. 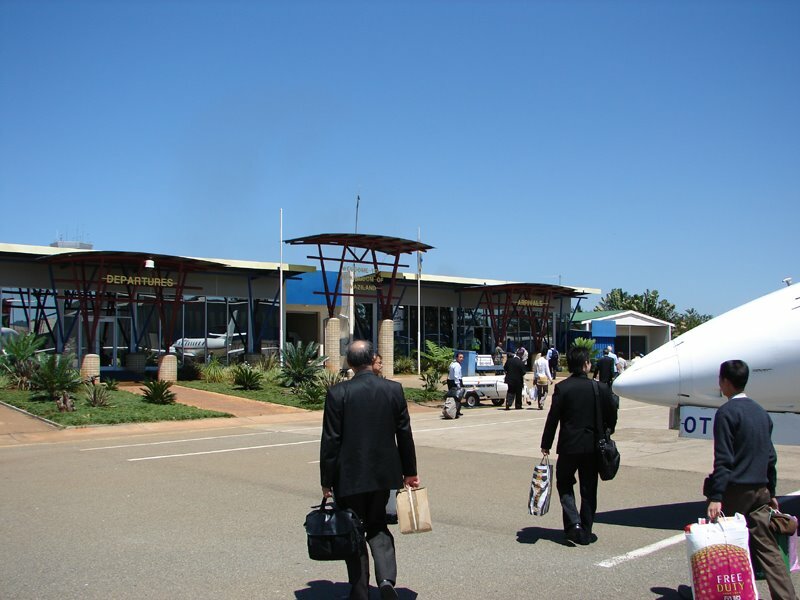 The guide was very friendly and had so much information to share about all the aspects of Swazi culture and lifestyle. 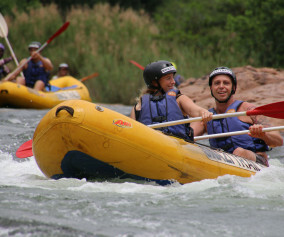 I would recommend this trip to everyone who likes to be on the bike and wants to experience Swaziland from the inside.